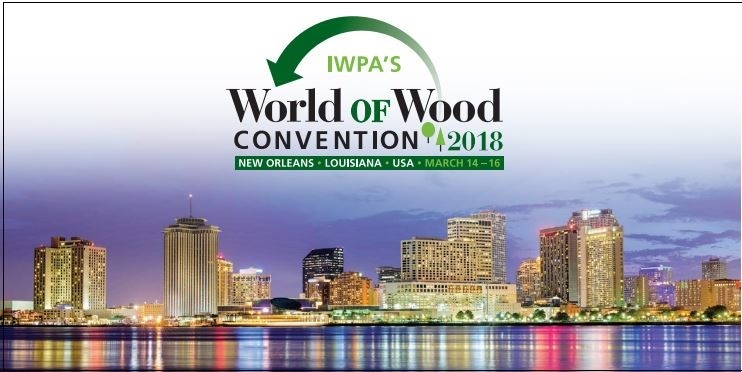 NEW ORLEANS – Enforcing tariffs on Chinese plywood will be among the sessions at the IWPA's annual conference, taking place March 14-16 in New Orleans. Many companies that import and distribute plywood products from around the world are adjusting their supply chains in the wake of the International Trade Commission’s December ruling in favor of the petitioners in the Chinese Plywood antidumping and countervailing duty case. Laurel Duvall, National Import Specialist for U.S. Customs and Border Protection’s National Commodity Specialist Division, and Kristin Mowry of Mowry & Grimson PLLC, the firm that represented the coalition of wood products importers and U.S. manufacturers that contested the case, will share their expertise about the scope of ITCs the decision and what companies should keep in mind when importing plywood products into the United States. The session,“Beyond Scope: Classification and Anti-Circumvention Following the Chinese Plywood Ruling,” will cover how this decision and the resulting duties will impact their businesses. “We are excited to have seasoned experts like Ms. Duvall and Ms. Mowry joining us in New Orleans. The Chinese Plywood anti-dumping/countervailing duty case is having far-reaching impacts," says IWPA Executive Director Cindy Squires. "Many firms have questions as they adjust to this new market reality." Squires says this is a must-attend session for plywood importers and for suppliers to the U.S. market. While U.S. plywood manufacturers supported the tariffs, furniture and cabinet manufacturing groups like AHFA and KCMA opposed it, seeing the tariffs as limiting a low-cost source of plywood. 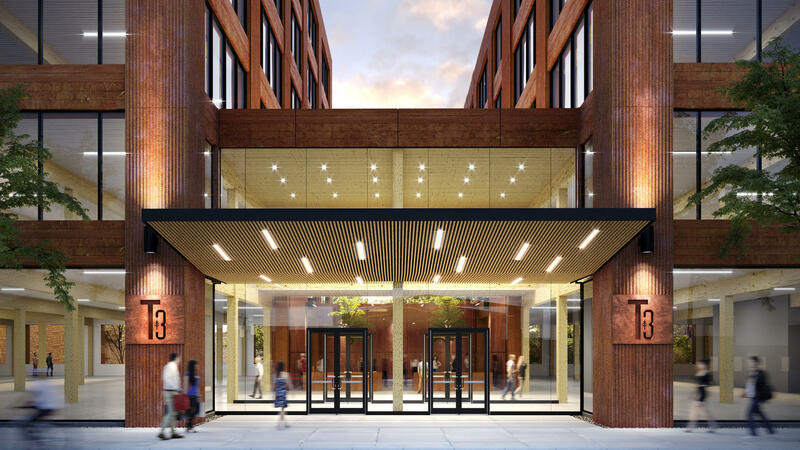 The IWPA 62nd World of Wood Annual Convention hosted by the International Wood Products Association brings together executives from every segment of the North American imported woods industry. This year’s Convention, which will take place March 14-16, 2018, at the Hotel Monteleone in New Orleans, will feature speakers and panel discussions focusing on economic trends affecting the wood products market, leadership strategies, best practices for working with suppliers on due care compliance, the latest on customs classification and the EPA formaldehyde regulation, and emerging trends in global trade. 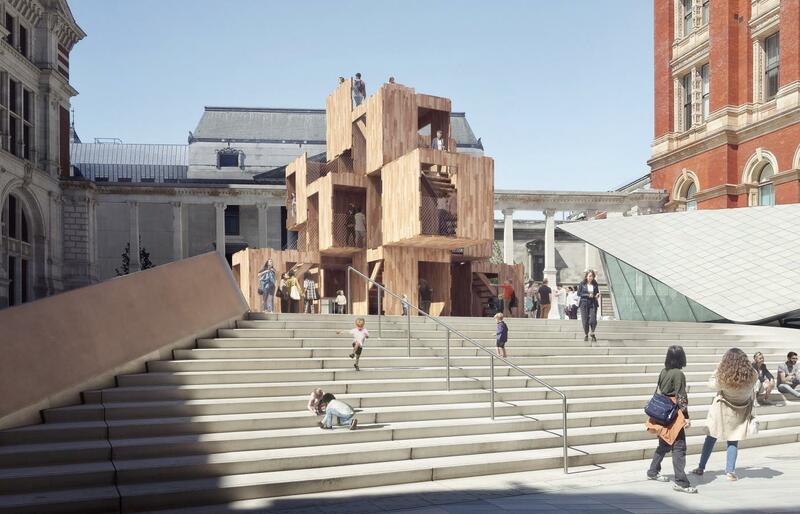 Top-notch speakers and panels will provide the latest market intelligence, regulatory developments, and global perspectives at the World of Wood Convention, which will gather over 300 importers, U.S. manufacturers, exporters, wholesalers, offshore suppliers and service providers from nearly 30 countries. Attendees and their families can take advantage of fun activities and networking events including the IWPA Annual Golf Classic at Bayou Oaks at City Park and a New Orleans walking tour and lunch at the iconic Antoine’s Restaurant. The convention will conclude in true Mardi Gras fashion with a second line parade from the hotel to our closing Passing the Gavel reception and dinner. The World of Wood will take place in the historic Hotel Monteleone, a family-owned and operated hotel first built in 1886. 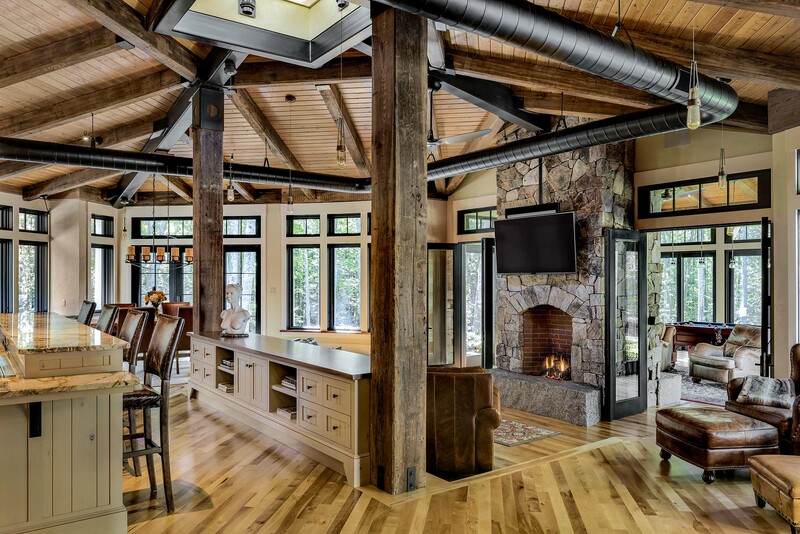 Established in 1956, the International Wood Products Association (www.IWPAwood.org) is the leading international trade association for the North American imported wood products industry, representing 220 companies and trade associations engaged in the import of hardwoods and softwoods from sustainably managed forests. Association members consist of three key groups involved in the import process: U.S. importers and consuming industries, offshore manufacturers and the service providers that facilitate trade.